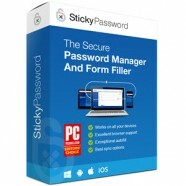 Categories: Mac OS, Mobile Utilities, Multimedia & Design. 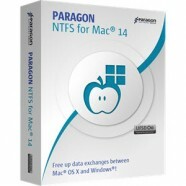 Tag: iMacsoft. High compatible with Apple devices: iPhone Ringtone Maker for Mac fully supports iPhone 3, iPhone 4, iPhone 5, iPhone 5S/5C, iPhone 6/6 Plus, iPod touch, iPad 2, the new iPad, iPad mini, iPad 4.
iPhone M4R Ringtone Maker: Convert any popular audio format such as WMA, WAV, RA, M4A, AAC, AC3, OGG and MP3 to M4R, and make it your iPhone ringtone for iPhone, iPod touch and iPad. 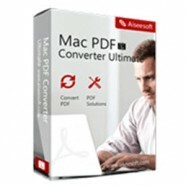 Convert video to iPhone ringtone: Convert AVI, MPEG, WMV, DivX, MP4, H.264, MKV, FLV, MOV, XviD and 3GP to iPhone M4R ringtone. Transfer Ringtone to iPhone/iPod touch/iPad: Directly transfers converted M4R ringtone to your iPhone/iPod touch/iPad without iTunes. Also sync the ringtone to iTunes library. Break 40 seconds ringtone length limit: iPhone, iPod touch and iPad have the 30 seconds or 40 seconds ringtone length limitation. 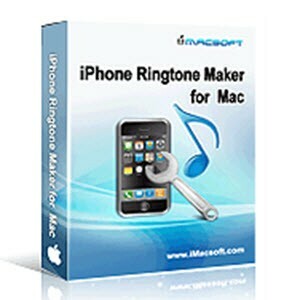 iMacsoft iPhone Ringtone Maker for Mac can make and transfer iPhone, iPod touch and iPad ringtone longer than 40 seconds. 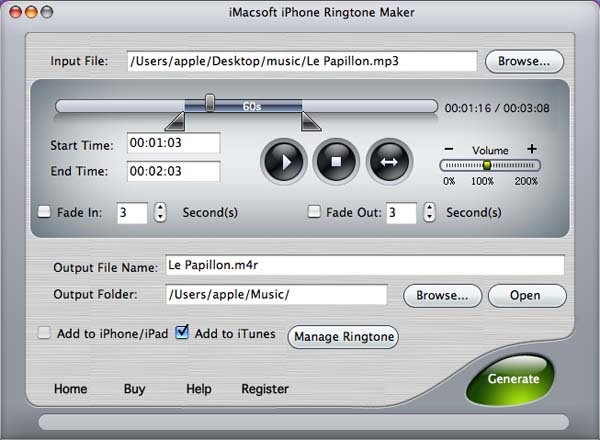 Manage Ringtones in iPhone, iPod touch and iPad: iMacsoft iPhone Ringtone Maker for Mac allows you manage ringtones in iPhone, iPod touch and iPad directly, such as renaming, deleting, exporting to Mac, exporting to iTunes, etc. Trim length to iPhone ringtone: Trim a video or audio file to retain the desired segment and convert it to M4R iPhone ringtone. Flexible to use: iPhone Ringtone Maker for Mac can create fade-in and fade-out effects for your ringtone. And also adjust the ringtone volume; rename the ringtone and more. Pre-listening to ringtone: Play the video/audio file with the built-in player before converting to ensure it is the ringtone you want to create.